Why do I look so confused? Because I am. 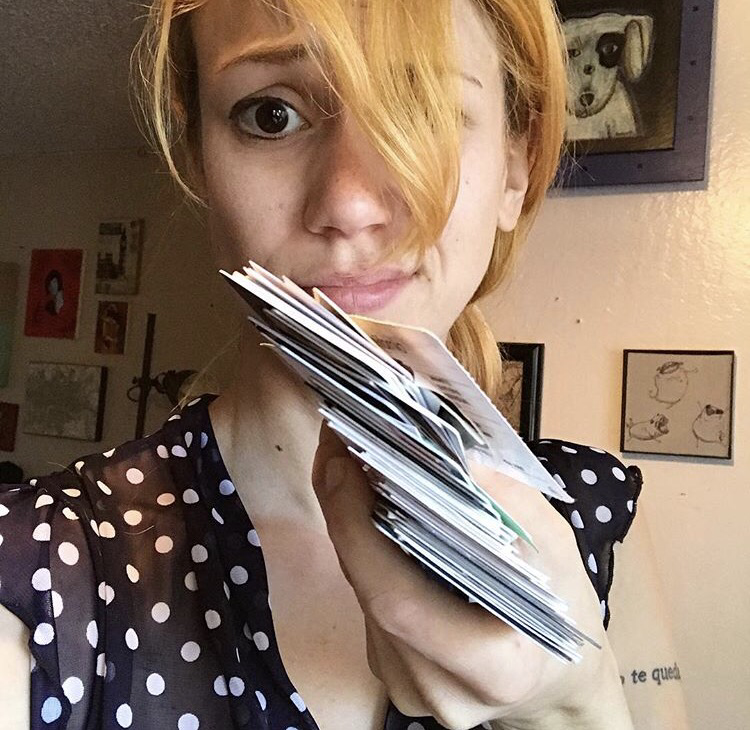 How did I get so many business cards over the years? They just end up in my junk drawer. What’s the point of business cards these days anyway? We have cellphones that store information. Are we going to walk around with 50 phone numbers on cardboard stuffed into our purse? No. I’ve never referenced to a business card in my entire life. If I need to find you, I will google you. Yes, that sounds creepy, I’m totally aware. In Japan, they are OBSESSED with business cards. There’s even proper etiquette on how to accept someone’s business card there without offending them. But I ask you, why? If you’re providing me a service I already have your information, I already contacted you somehow, right? Bea Johnson has great methods of politely declining a business card you can see on her Ted Talk on YouTube. What do I do when someone offers me a business card? I politely say, “No thanks, you save it. I already have your info.” And smile all big and sweet. Next Post: The Era of Biological Annihilation.